1) It's baked! It's healthy! 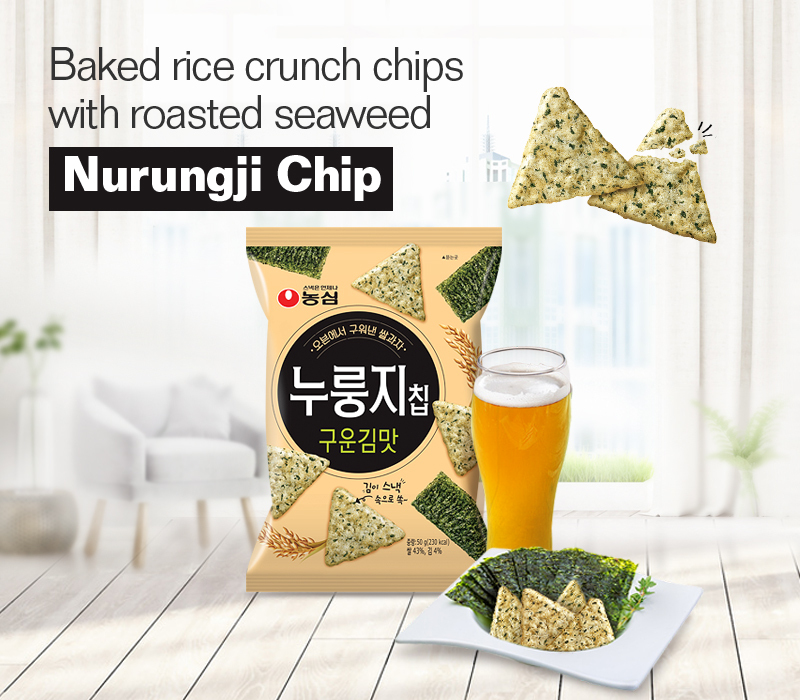 2) Its savory flavor is enhanced with roasted seaweed! 3) Tastes even better with beer and any kinds of beverage! 4) Thin, crunchy, and fun to bite! 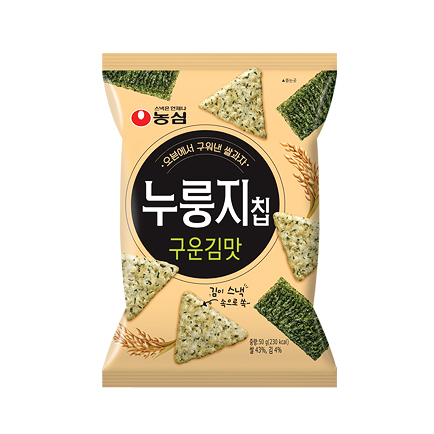 Korean traditional rice cake dough with seaweed is baked in the oven and became a light savory snack.